Product information "BRISA CD CHATEAU FRANCAIS"
Following the stunning success of "Gusto Italiano", BRISA has continued it's wine-inspired series with a collection featuring some of France's most smooth and jazzily romantic chansons. Several of France's favourites sons, including Charles Trenet and Yves Montand. 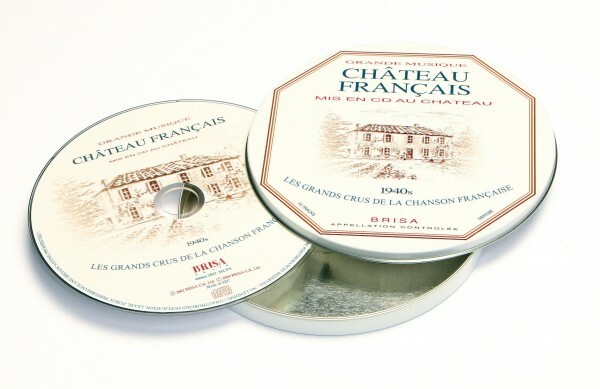 Related links to "BRISA CD CHATEAU FRANCAIS"
Customer evaluation for "BRISA CD CHATEAU FRANCAIS"